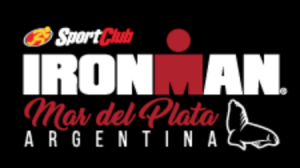 IM Mar del Plata has 2m+2f and 2 floating Pro Kona slots. (The floating slots are proportionally assigned to the male and female Pros according to the number of Pro starters.) It has a total prize purse of 100.000 US$, paying 10 deep.